Did you ever wish that you had a beautiful garden, yet you seem unable to create one regardless of what you do? Do you feel like you don’t have a green thumb and would love to learn some of the basics that most gardeners know? Do you ever wish that gardening was easy and enjoyable? If you answered any of these questions in the affirmative, this book is for you! 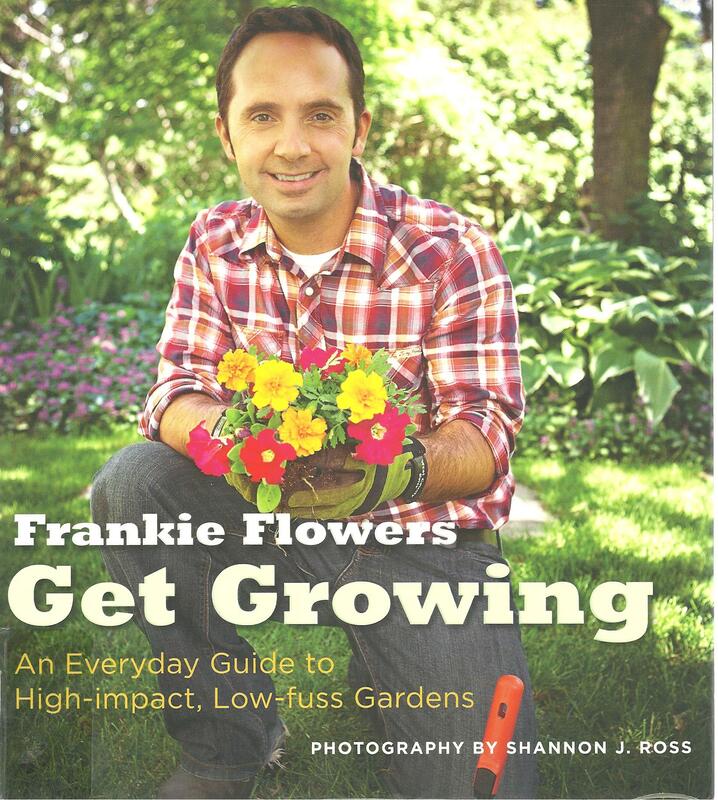 Frankie Flowers will take the reader from the beginning of gardening to the final created product. Whether you are a beginner or an expert, Flowers has something to teach you about gardening. This book is broken down into seasonal chapters. This will help the reader know how to prepare for gardening during the different seasons. The book is full of instructional and motivational photos. The book is commonsensical and down to earth, literally. The reader will learn exactly how and where to plant and which crops and flowers so that they could have the most success. It also has a visual plant index for the reader’s ease and convenience. I loved this book from beginning to end, and I loved the pictures. I was also motivated to garden on my own terms without comparing myself to any of my neighbours. Flowers gave me the motivation to garden, and to really relax and enjoy it, which is really what’s it all about. Why garden if it is going to make you miserable?